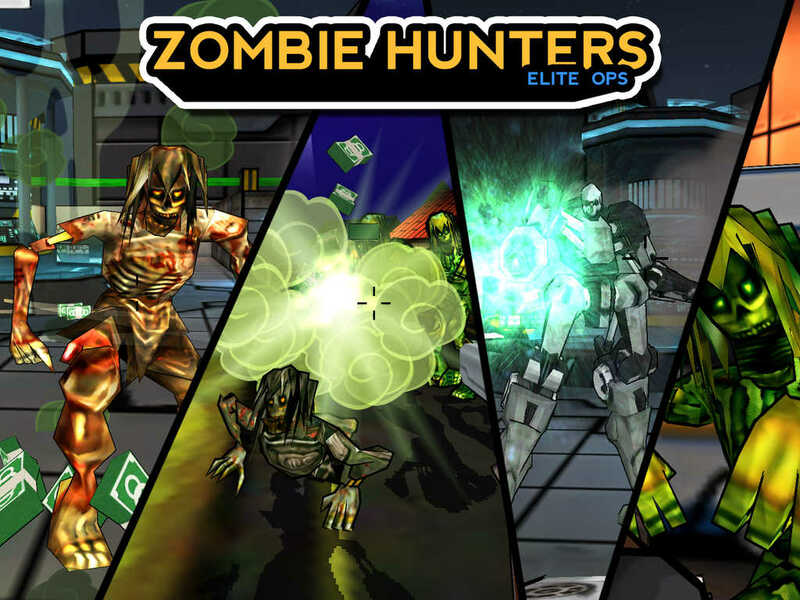 First person Zombie shooter adventure where you must use your weapons and your fists to battle for humanity's survival! Intense set of missions to progress through with more coming all the time! Download for free and don't miss out on the awesome updates coming soon! A military secret has gone wrong. People are going missing. Rumours of "monster" sightings are increasing. The world is in panic! That's where you come in. Are you ready for a night among the dead? 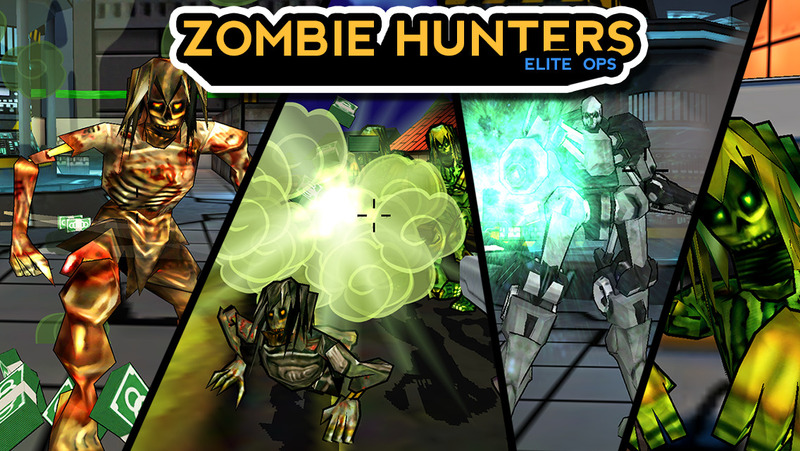 While others simply abandon those left behind only you and the Zombie Hunters team will take a stand! Some say the zombie virus can't be fought. They say the wave will continue until there's nothing left... But they've never met you. Face your basic walking dead enemy or go toe to toe with a gruesome mechanical experiment gone wrong. 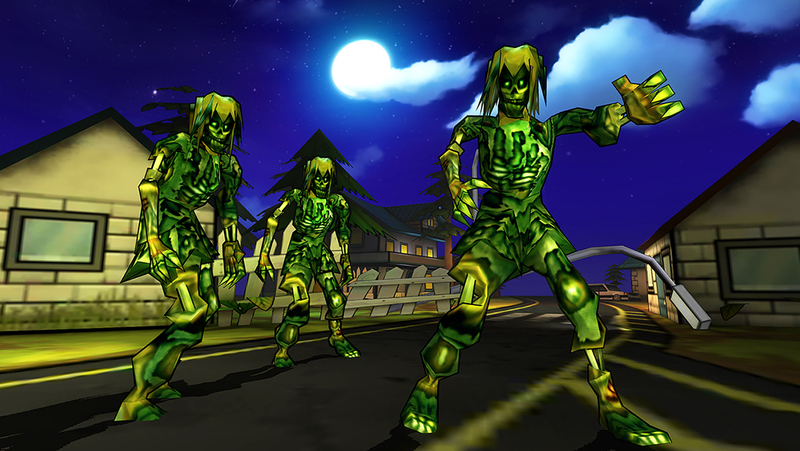 Get your hustle on and avoid the speedy zombie while also trying to avoid the explosive fun of the kamikaze zombie! 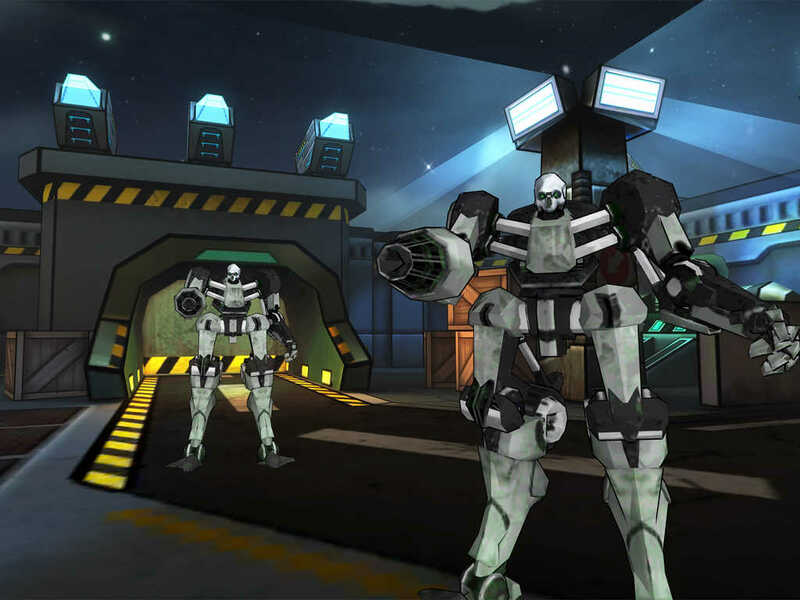 The difficulty progresses with each mission making it that much more intense and fun to upgrade your gun and character's abilities. Your success against these varied baddies will decide whether you will see the dawning of a new age or humanity's sunset! Quick reflexes and sniper abilities like these don't just grow on trees. Switch your game into overdrive with awesome upgrades! Run faster, hit harder, shoot with greater accuracy! Collect cash to unlock new guns and abilities. upgrading your melee attack will go a long way! Crush the zombie wave and see it cower before you! 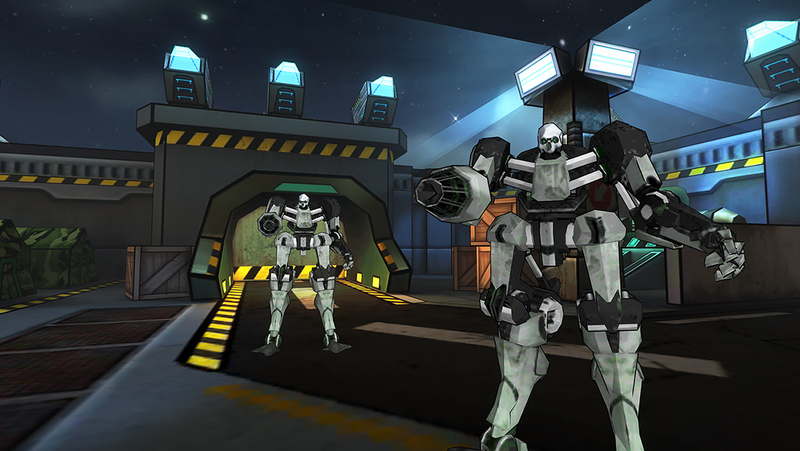 Coming Soon: Assault Rifle, Plasma Gun, Mini Gun, Rocket Launcher, and more!